We believe that the table where you eat is also the table where you talk. Meal times—when we’re eating, sharing, relaxing—bring us all together in a meaningful way. They connect us. Whether at a big family holiday gathering, and informal time with the neighbours or an evening catch-up about school with the kids, we hope Cuisipro can be part of preparing and serving at your kitchen counter, picnic lunch or dining room table. Food, family and friends—that’s what it’s all about. 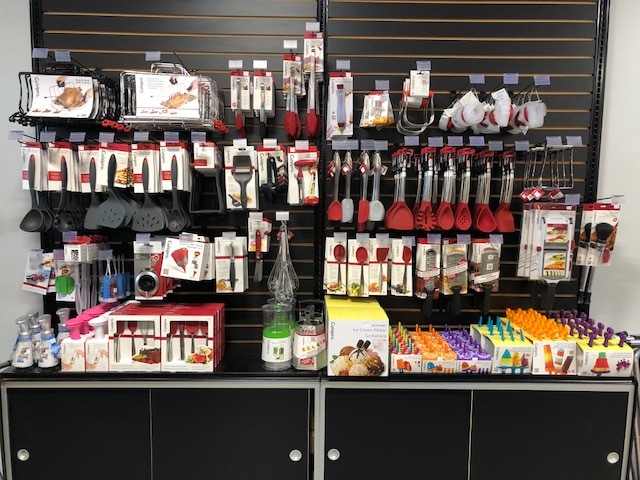 For more than 20 years, we’ve promised that our dedication to excellence, our passion for cooking and our love of design will deliver you great kitchen tools. We continue to promise that our products will bring you years of performance, creativity and joy. We promise you will feel the quality and pure pleasure every time you use them. And we promise to always try to inspire. Look for the Cuisipro logo. The sign of our promise.